With Adaptive Insights, our businesses have built their own revenue models, which means our top-line accuracy has really improved. This accuracy allows us to plan better and have fewer surprises down the road. We’re able to more accurately and quickly project future changes in our business. Maritz provides business performance solutions that connect people to results. A private holding company, its portfolio includes businesses that design and operate incentive programs, rewards and recognition solutions, customer loyalty programs, event and meetings solutions and customer experience software and research services. Adaptive Insights has been a big win for us. We’re doing more with fewer people. I used to spend a day every month updating our benefits forecast. 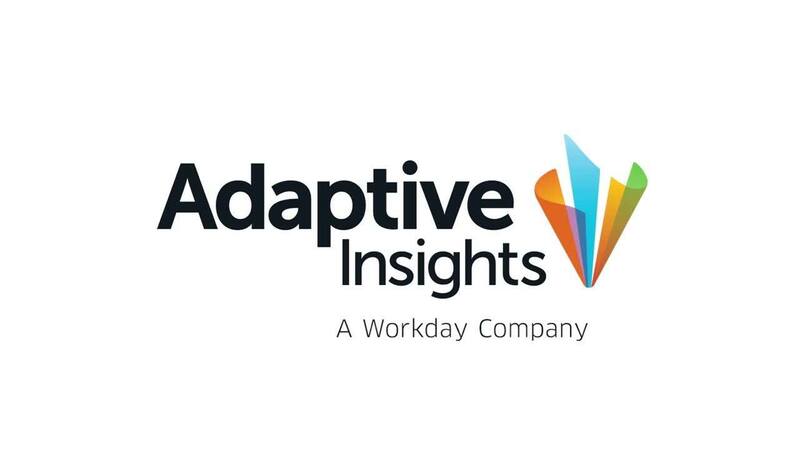 In Adaptive Insights, it’s done automatically. So not only does it save me a day per month, the information is more accurate and timely.